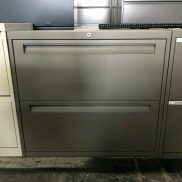 Used 10500 Series L-Shape Desk - $650 SALE | Arthur P. O'Hara, Inc.
SKU: 10500LRR. 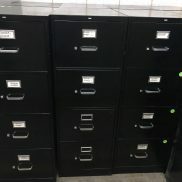 Categories: Clearance Office Furniture, Used Office Furniture, Used Desks. 10500 Series L-Shape Desk is designed to accommodate everything from work spaces to suites to workstations. 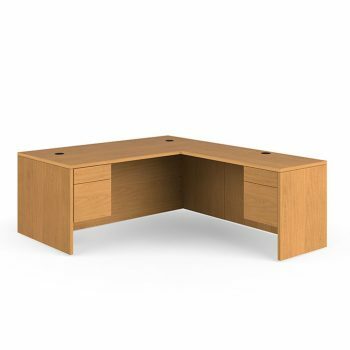 This harvest desk is on sale and waiting to be purchased by YOU!